A breath of fresh air has arrived in Hoboken. Formerly known as Marty O’Briens, the new Ferry Man on 1st is sure to catch the attention of all Hoboken locals. Who doesn’t want to visit the newest venue that is slated to offer great hospitality in the town for years to come? 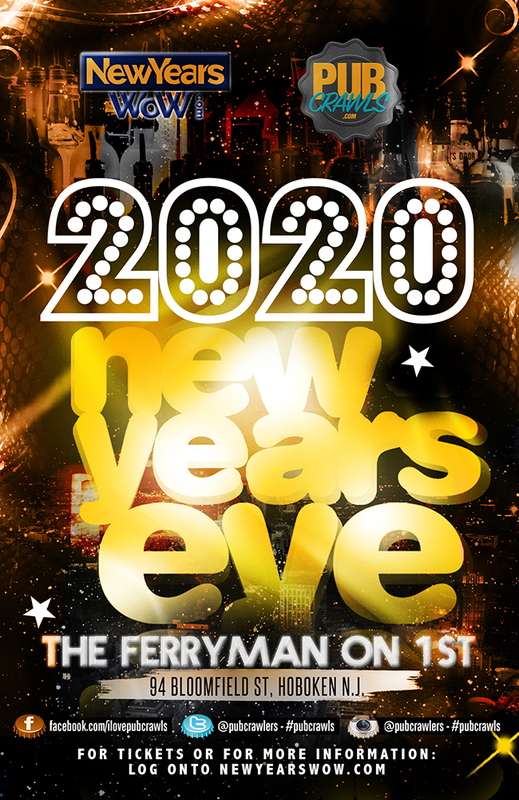 Located at 94 Bloomfield St, Ferry Man on 1st is sure to be home to a marvelous New Year’s Eve extravaganza event for 2020. In addition to the 4 Hour Top Shelf Open bar, additional amenities include a hot dinner buffet, complimentary champagne toast at midnight and live stream of the Times Square ball drop! New Year’s Eve is a time of reflection and welcoming. Go ahead, try finding a New Year’s Eve event in NJ’s party capital with the type of party package that The Ferry Man on 1st offers. 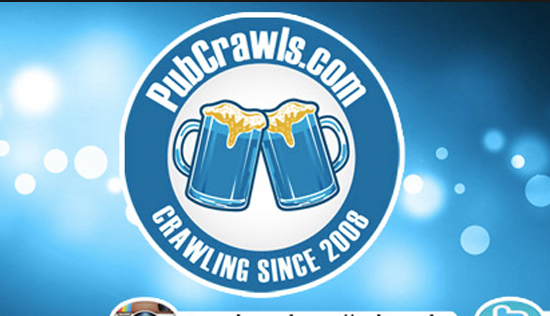 Top shelf open bar and a great crowd all at an affordable price. Grab your closest friends and your significant others and come on down to what promises to be the most talked about Hoboken NYE event of 2020. Toast away the old year with a complimentary glass of champagne and welcome in the New Year with a cheer. Tickets are limited and will increase in price as we get closer to date of the event. We highly recommend purchasing tickets in advance in order to secure your spot.